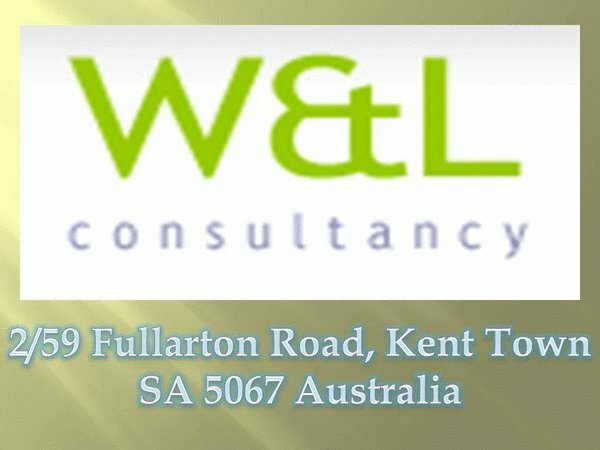 Wellness & Lifestyles Australia (W&L) is South Australia’s number one provider of quality mobile physiotherapists, podiatrists, dietitians, speech pathologists, occupational therapists and more! 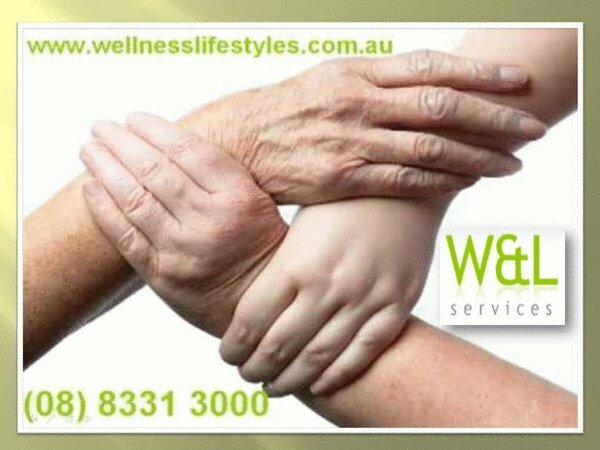 We are Wellness & Lifestyles Consultancy and we are the industry leaders and experts when it comes to the ACFI! 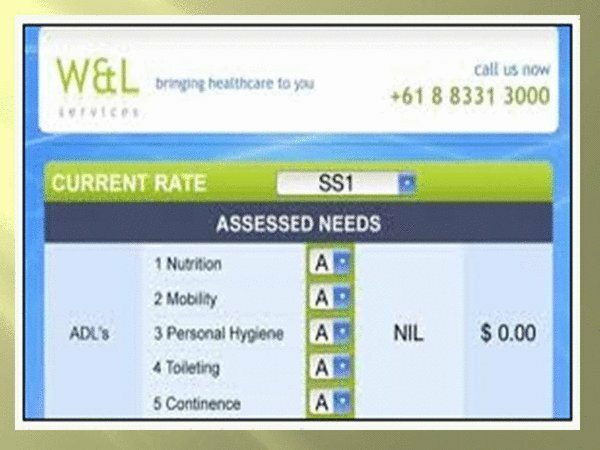 The W&L Consultancy services focus is utilizing the ACFI to deliver the optimal outcomes for residents’. 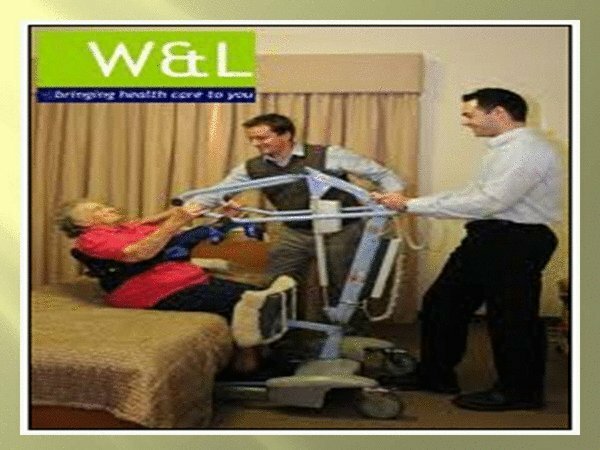 A W&L ACFI Consultant can help you to recognize your funding gaps, to allow you, to claim the aged care funding you are entitled to. 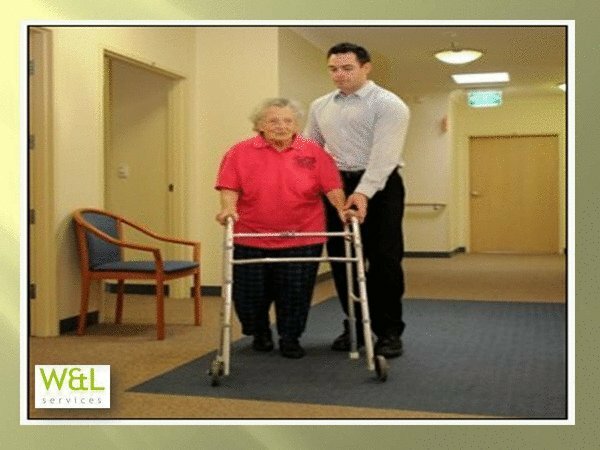 Often this is for care you are already delivering to residents. 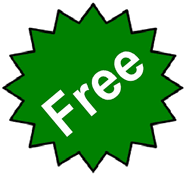 Combine this, with our ACFI Nurse to assist in producing your ACFI Packs from start to finish whilst training your own site staff to eventually be independent and ACFI savvy.